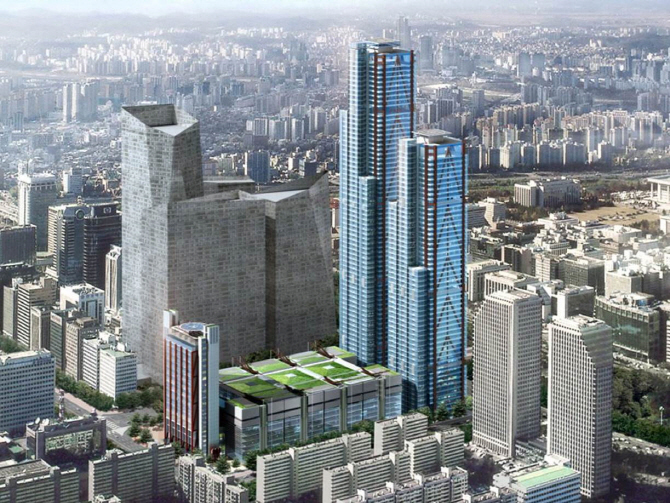 SEOUL, Sept. 21 (Korea Bizwire) – Hyundai Department Store Co. said Wednesday it will open Seoul’s largest outlet in a new skyscraper to be built in the financial district of Yeouido by 2020. Hyundai Department Store said it has been selected as a preferred bidder to build its latest shopping facility in the new skyscraper called “Parc 1″ under a 20-year lease contract for 30 billion won (US$26.74 million). 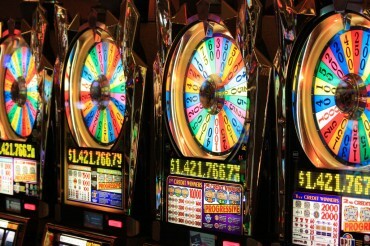 It will sign a formal agreement next week. 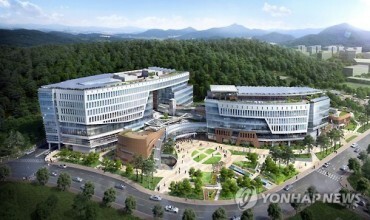 Parc 1 will be built next to the International Finance Center in Yeouido in a space spanning a total of 628,254 square meters, composed of two office towers and a hotel. Hyundai Department Store will take up seven underground and nine ground level floors of one of the buildings, which comprise 891,000 square meters. 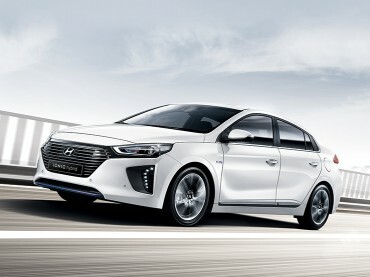 Hyundai’s 16th outlet in the nation and eighth in Seoul will be the largest among department stores in the capital city and equivalent to its Pangyo branch, south of Seoul, the firm said. Hyundai Department Store is one of the nation’s top three department store operators, along with Lotte Department Store and Shinsegae. “We will develop the new department store as a flagship store to upgrade Hyundai Department Store’s brand image,” Chung Ji-sun, CEO of Hyundai Department Store, said. Hyundai Department Store is also reviewing plans to take over the fashion business unit of SK Networks, the trading and hotel unit under SK Group, for around 300 billion won as part of efforts to expand its business portfolio, according to industry sources.